We are now halfway through the year and summer is with us bringing the warmer weather that we long for! With longer days and warmth, it is the time to get out and about and enjoy our surroundings and that is exactly what our wildlife is doing. 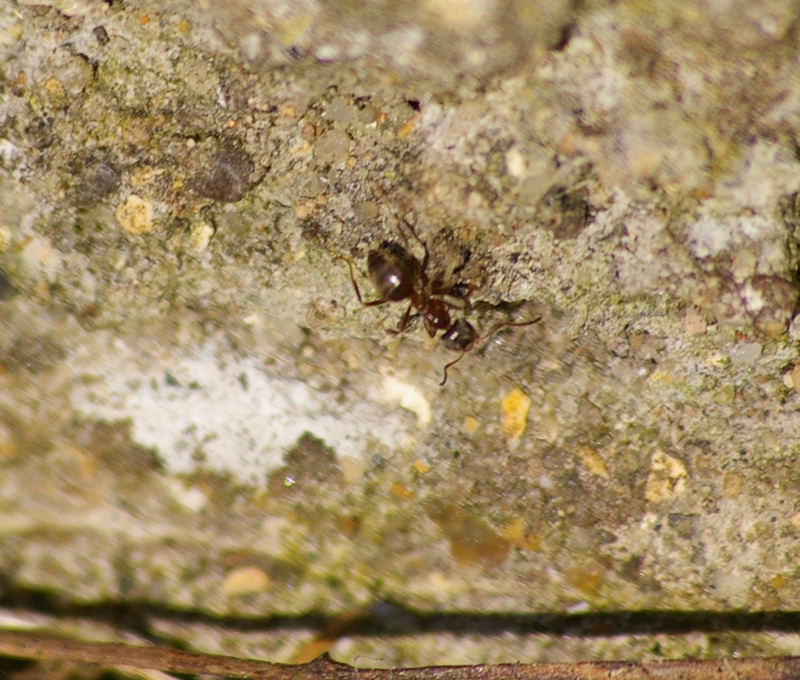 Ants have been very busy invading homes across the region from Verwood to Poole and Christchurch to Ringwood, not forgetting the larger conurbations of Bournemouth and Boscombe. 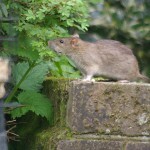 Rodents have been very active in properties both in rural and urban areas and numbers appear to be up on last year with more home intrusions being reported and dealt with locally. 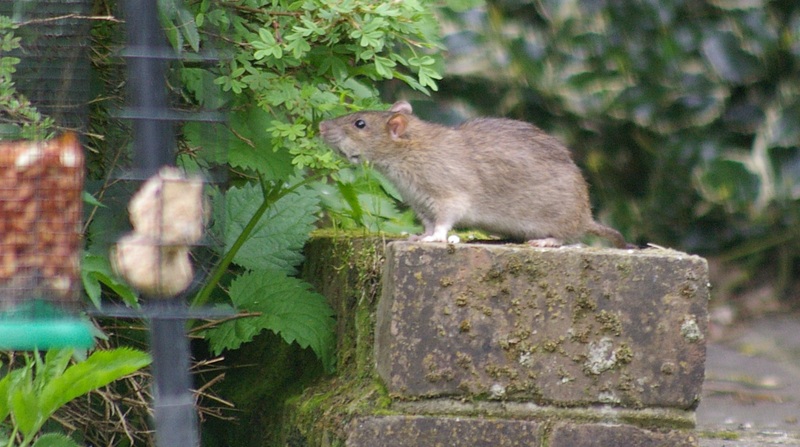 Rats and mice numbers have swelled due to the warm weather and plentiful food supplies which are readily available, squirrels are also taking advantage and as more areas are being developed, properties are falling victim to them. 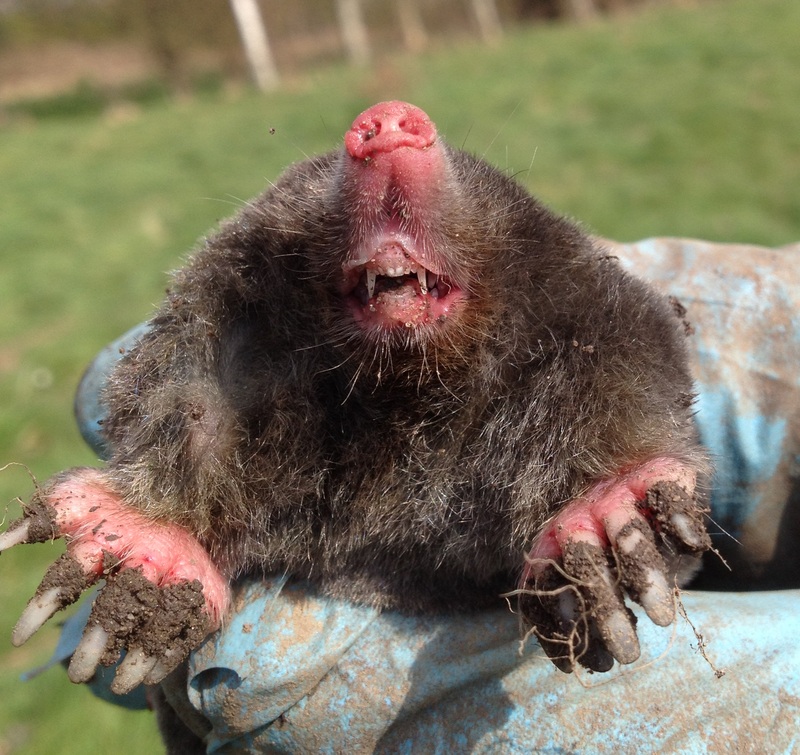 It has been a very good year for the mole so far and you do not have to travel far before spotting their molehills in verges, fields, paddocks and gardens, even sports pitches are proving a favourite. Once green lawns, have quickly changed into areas resembling a battlefield where these industrious creatures have been active. 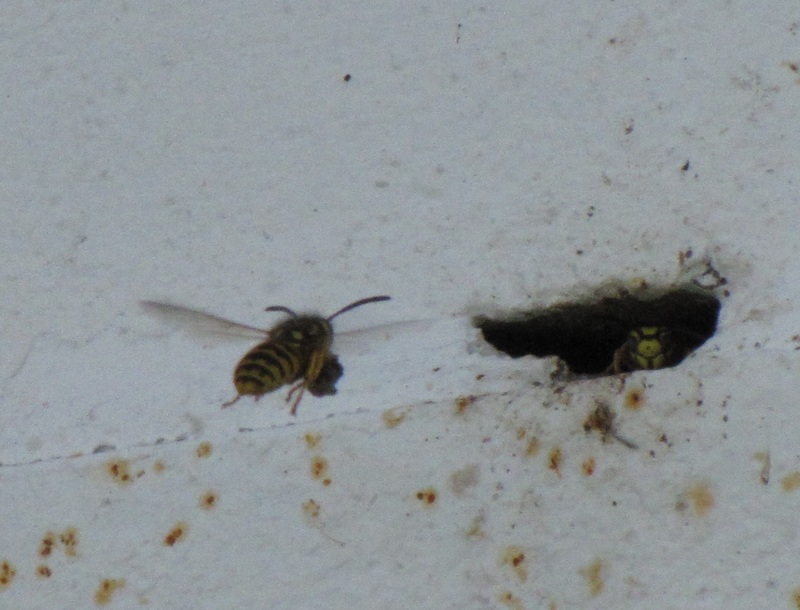 wasps are back with us again and choosing their own nesting places locally. 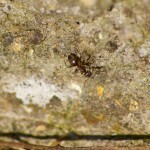 The nests start small, but as wasp numbers rise in a nest and more workers emerge, the nest will quickly grow and they will make their presence known. Bees have been active as well, but mainly Bumble bees seeking out suitable locations to lay eggs and increase their numbers and it is important to try and preserve these insects, or if possible, relocate them to a safe place in the garden by using professionals. Foxes have been producing litters and the cubs are now growing up rapidly and tormenting gardeners by entering properties and damaging lawns and plants and the next couple of months is when they are at their most active. 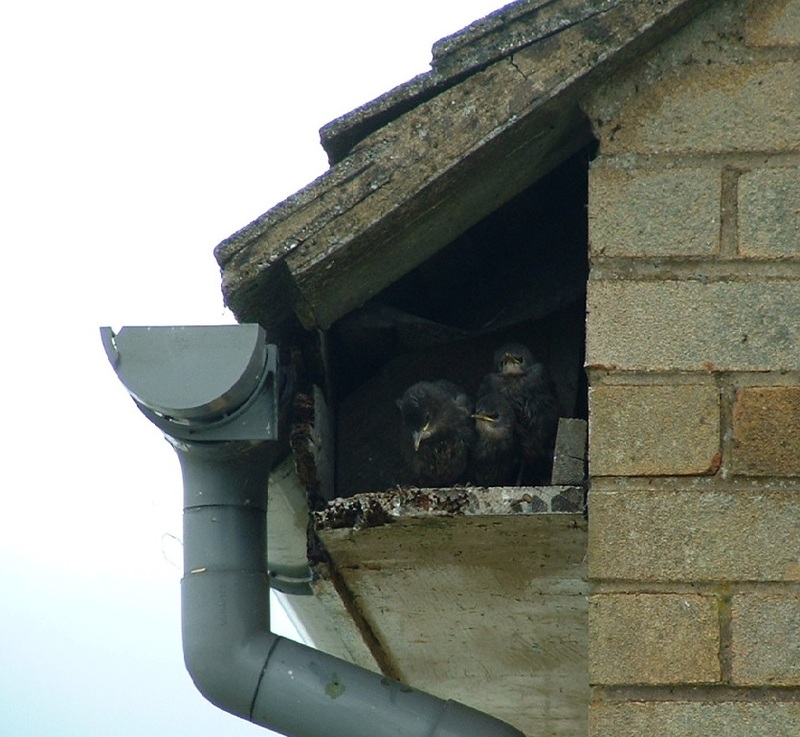 Birds have been getting in on the act with pigeons living in properties and bring all their associated problems with them and seagulls busy nesting on, both houses and taller buildings. 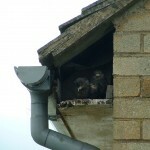 With eggs or young chicks seagulls can be very aggressive and can cause injury. With all this animal activity happening, our domestic pets may come into contact with fleas or ticks and it is important to remain vigilant for these parasites.